A gorgeous light & bright home located in a private cul-de-sac. 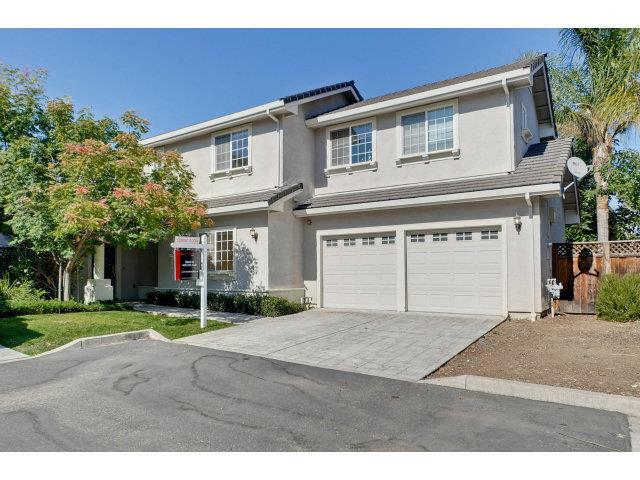 This 14-yr old home features 4 beds, 3 baths in 2,017 spacious sq ft of living space. A small loft area upstairs is perfect for a home office. The open floor plan features vaulted ceilings, hardwood floors, new carpets & a downstairs bedroom. Minutes to Google, Microsoft, etc. Close proximity to downtown, freeways & more!